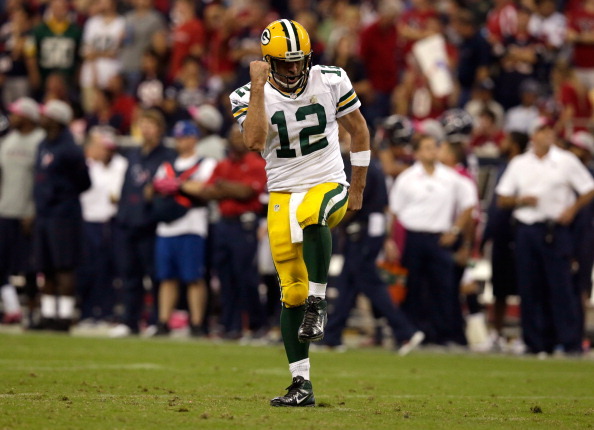 I am taking a different view on the Packers at the midpoint of the season. I am looking at the Packers glass as half full rather than half empty. Yes, the running game has been very ineffective. The offense is inconsistent at best. The offense line needs to learn how to block. The coaching has been a little sketchy. The Chicago Bears are in first place in the NFC North. 1. Packers Defense- The defense is tied for the league lead with 26 sacks. A vast improvement from last year. (By the way we should have 28 sacks. The sack against Russell Wilson in the Seattle game, Walden was called roughing the quarterback, along with Perry’s sack against Andrew Luck in the Colts game.) What makes it more remarkable is the fact we haven’t been healthy all season. We have lost Sam Shields, BJ Raji, Nick Perry, DJ Williams, Desmond Bishop and Charles Woodson for all or part of the season. If any other team had those losses it would be all over. The rookies have stepped in and have made significant contributions for the Packers to continue to win. 2. Special Teams- Is the same special teams I know as a Packers fan? Slocum has been creative and demanding of the special teams. Mason Crosby who seems to be having trouble lately is no longer given a pass. Slocum has been on his case making sure Crosby and other special team players realize things have changed regarding special teams. We blocked a punt for the first time since the 90’s. If that hasn’t changed your mind Packer fans that the special teams is considered an important piece to the Packer’s plans. I am not sure what to tell you. 3. Packers Record (5-3) Remember 2010? 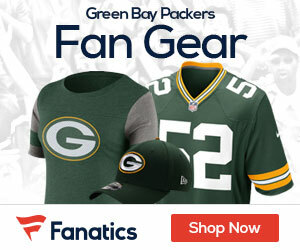 What Packer fan doesn’t? If we win Sunday we will have the same record we had in 2010. 4. Injuries- The walking wounded continue for the Packer’s. How is that a good thing? It shows we have both quality and quantity. What NFL team wouldn’t want that? Take most NFL teams for instance, Chicago Bears if they lost Briggs, Urlacher, Forte, and Brandon Marshall it’s over. Guess what we get most of them back Jennings, Benson, Woodson, Kuhn, Nelson, Perry, Zombo, Quarless, Shields back. 5. Packers still not playing their best- We got a hint of the best Packer football when we played Houston and Chicago. Remember, what we did to them? If the Packers can get back to healthy basis, fix the running game (time to give Starks a look) and continue to play consistent defense. We could be hoisting another Super Bowl trophy. I feel it’s better to look at the Packer’s glass as half full rather than half empty. What’s the fun in having a half empty glass? Especially when the Packers still have Rodgers and Clay Matthews in their prime.